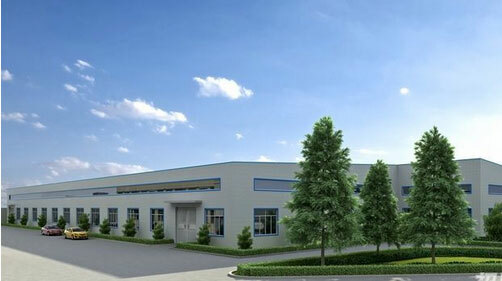 About us--Rizhao Bainuo International Trade Co.,Ltd. 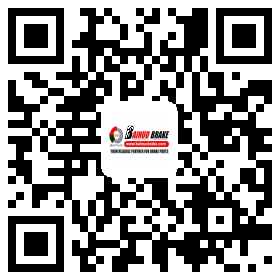 is a leading manufacturer and exporter in Rizhao of China, specializing in manufacturing and exporting all kinds of auto brake parts for German,American,Japanese & South Korean automobiles. Our main product lines are Disc brake pad,Backing plate,Brake shoe,Brake disc,Brake lining,and the Accessories for Auto Brake pad ,such as Wear sensor/Alarming wire,Silencing/Damping shim,Wear indicator/Clamper,Spring,Rivet,and Repair/Installation kit for Bus/Truck brake pad . The factories we invested and joined have obtained ISO9001:2000 and TS16949 certificates. Adhering to the business philosophy of 'customer first, forge ahead', we sincerely welcome clients from at home and abroad to cooperate with us.